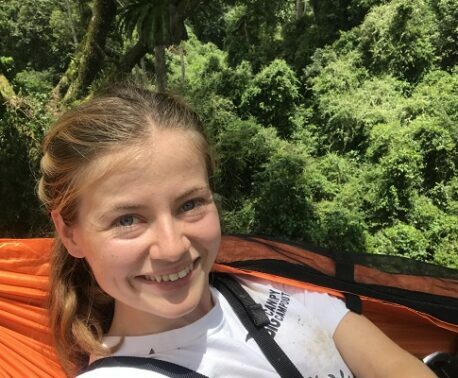 Author and illustrator Meg Cowley is pledging funds for World Land Trust (WLT) with a new colouring book that features rare and wonderful wildlife. By donating proceeds from sales of the book to WLT, Meg is determined that the Exotic Colouring Book will support global conservation. “Together, with your help, we can colour in and save the world!” she said. For every copy sold, £1 will go towards WLT’s Buy an Acre projects in Argentina, Colombia, Ecuador and Mexico. Every 100 books sold will save one acre of threatened habitat. No longer designed just for children, colouring books are increasingly popular with adults. In today’s digital world, they provide a welcome relief, offering a refreshingly low tech way to de-stress and express creativity. Tempted to try out your colouring skills? In a pre-publication offer, three pages are free to download now. 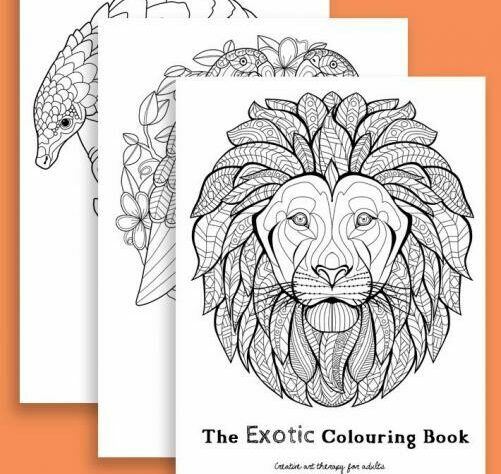 The Exotic Colouring Book is set to be released at the end of February.